Tonight! Another Episode of ALL NEW Basketball Wives Season 6 at 9PM on VH1 #BasketballWives ~ Phresh Hott New! On today episode of Basketball Wives Season 6, Shaunie, Tami, and Evelyn meet up with Jackie to find common ground. Brandi Maxiell returns to LA and Evelyn decides to invites the ladies to Palm Springs. 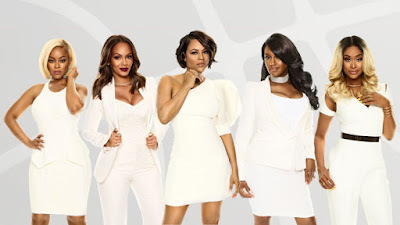 Jackie Does Not Want Malaysia To Move…… Look below as when Malaysia announces to the girls that she is moving to Atlanta, Jackie reveals that she feels isolated from Shaunie, Tami, and Evelyn.